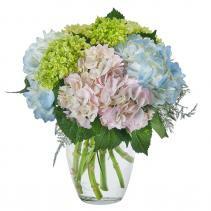 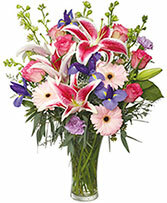 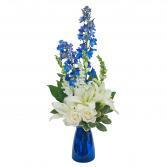 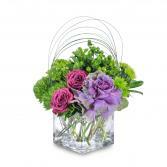 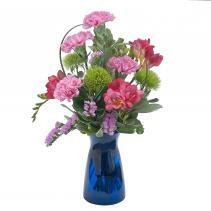 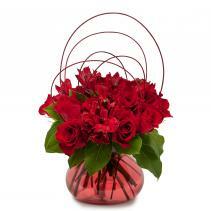 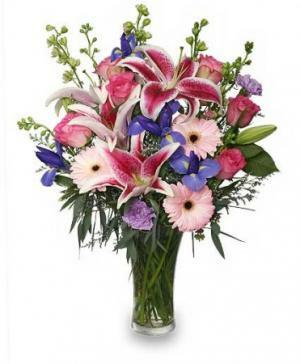 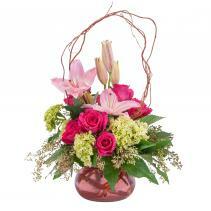 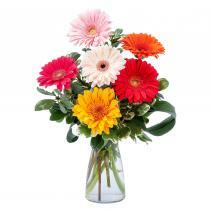 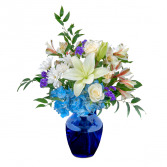 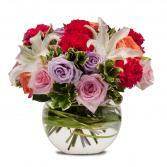 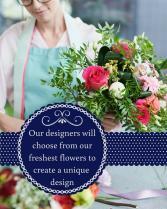 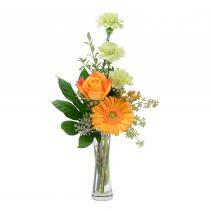 Are you looking to send your favorite student flowers for graduation? 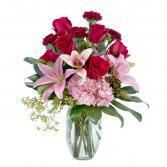 Why not send the class flower, or a dozen roses to show your pride? 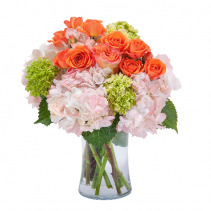 Giving flowers to honor someone's hard work is a long-standing tradition. 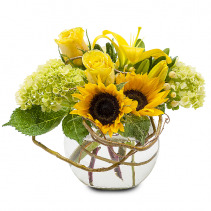 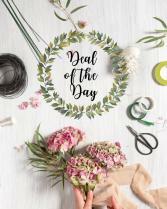 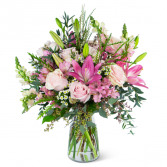 CREATIVE OCCASIONS EVENTS, FLOWERS & GIFTS can help you choose the perfect arrangement for any deserving student, just give us a call, shop online or stop by our store in Vinton.